Your selfies and group photos shouldn’t be limited to your arm’s length or your selfie stick. 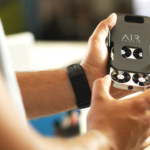 It’s now possible to capture an even bigger and better picture with AirSelfie, a self-hovering camera that fits into the back of your smartphone. What AirSelfie does is to take your selfie shots with an even wider perspective. 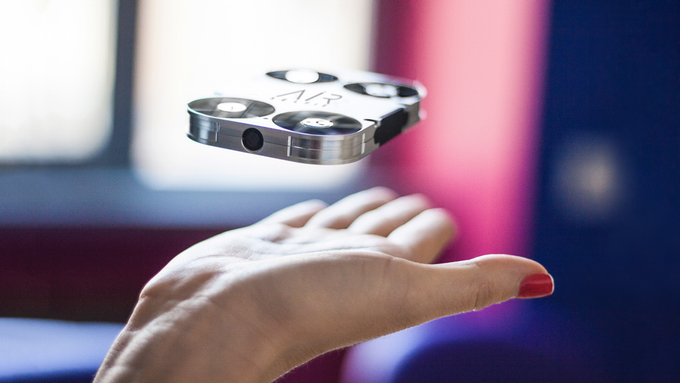 It’s the world’s smallest portable flying camera, with almost the same thickness as your usual smartphone. 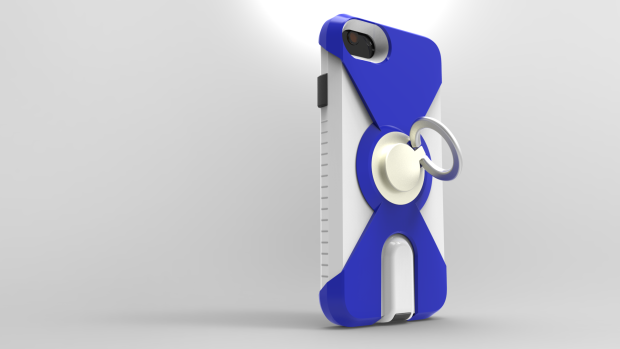 A specially-designed carrying and charging case fits your smartphone, which also doubles as your phone case. It’s almost similar to a drone, albeit on a smaller footprint. By simply pairing it up with your iOS or Android smartphone, you can instantly take aerial shots and perfectly-framed selfies and group photos in a cinch. There are no compromises when it comes to the hardware aspect. 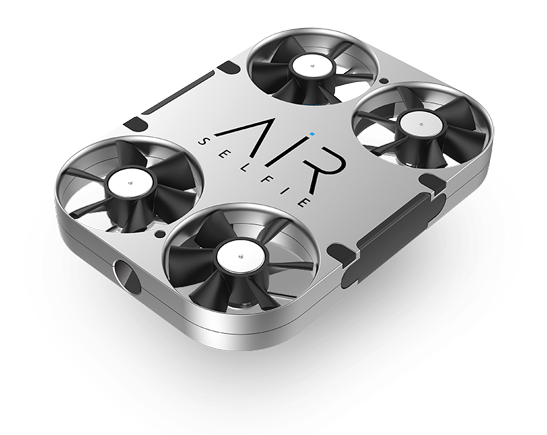 AirSelfie is made using an aluminum anodizing process, which gives off a strong, durable, and lightweight construction. The 5-megapixel camera built right into the chassis takes clear photos, and a combination of gyroscope, barometer, and geomagnetic sensors help AirSelfie keep its place mid-air while taking your shots. There are four impellers powered by brushless motors that help it hover around, all powered by a built-in 240mAh battery. 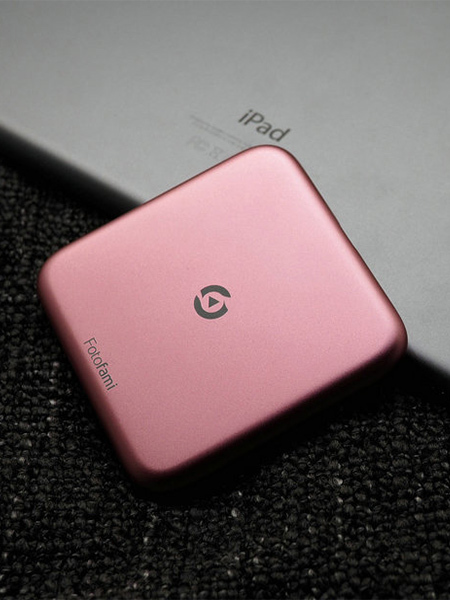 With the carrying case, you can recharge AirSelfie anytime and anywhere in just 30 minutes. 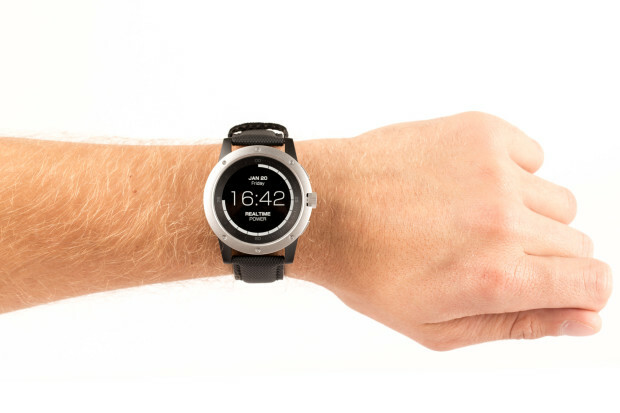 In addition, it supports up to a full hour of airborne time provided you have the charge-and-carry case. The software is clever, too – the mobile app for your iOS or Android smartphone makes controlling AirSelfie easy and intuitive. From the app, you can pair up AirSelfie over a Bluetooth connection. You can set AirSelfie in one of three flying modes: flying mode, a free-flying option for various aerial shots; selfie mode, which lets you set it up to capture a selfie shot by adjusting its relative distance; and selfie motion control mode, a feature that lets you manually control its movement using an on-screen joystick controller. Once you have your perfectly captured photos, it’s also quick and easy to share them over a variety of social networks. AirSelfie basically solves the ergonomics problem of taking the perfect selfie and group shots. You may have found yourself before holding up your smartphone up in the air, only to find out that you haven’t captured a good photo. 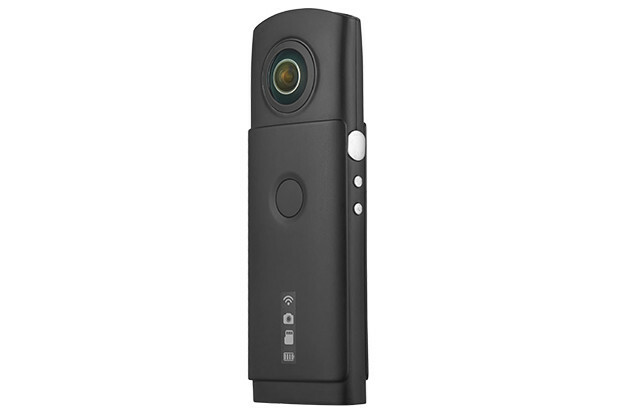 Other issues such as cropping out scenes and blurry shots will be things of the past – it serves as a portable self-stabilizing camera that brings a new perspective to your photos.